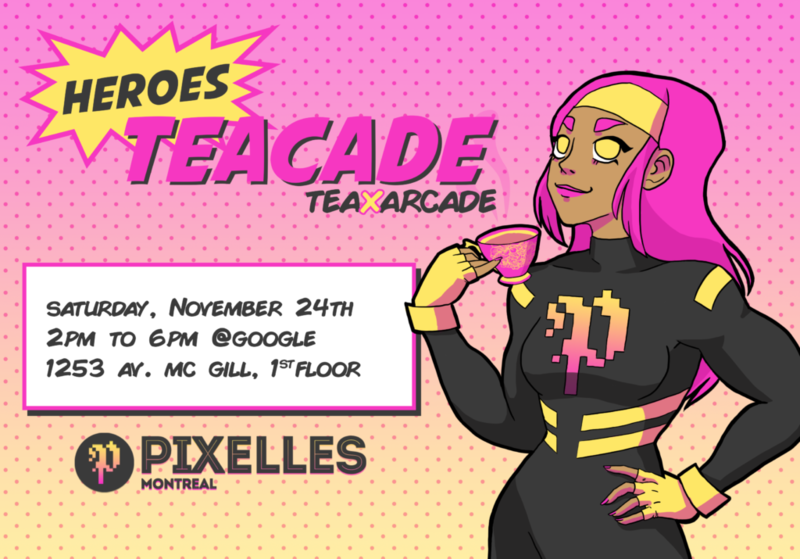 You are cordially invited to attend Heroes Teacade, a heroic afternoon tea party x arcade event. Come and enjoy a selection of heroic and challenging games while drinking a little cup of tea. Raffle! You’ll have a raffle ticket when you RSVP on Eventbrite, and giving a donation on Eventbrite will give you a second one! Tea & Snacks! Come to eat baked goods made by our volunteers as you discover our selection of games. Google is also providing plenty of tea and tea biscuits! 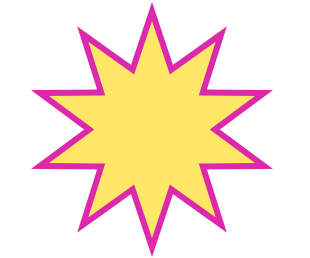 Entry to our event is free, open to the public and kid-friendly! Don’t forget to take a ticket on Eventbrite. Bringing your own teacup or mug is encouraged. You’ll not only help the environment but we’d love to see them!